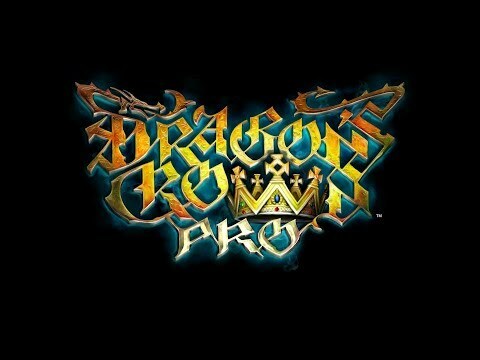 Dragon's Crown Pro, the remaster of 2013's acclaimed 2-D hack and slash game from Vanillaware and ATLUS is returning to the PlayStation 4 and PlayStation 4 Pro! With updated visuals and presentation for the current-gen, hunting for treasure in the Kingdom of Hydeland has never been more rewarding. 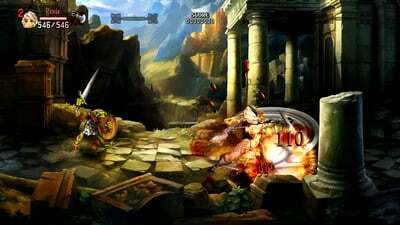 The original Dragon's Crown features groups of heroes that face dreadful challenges in the labyrinthine dungeons surrounding the medieval fantasy kingdom of Hydeland. 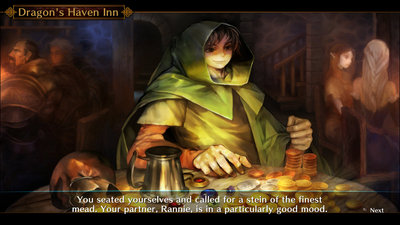 As they explore deeper into the dungeons, non-player characters come in to play with quests and tasks to complete. 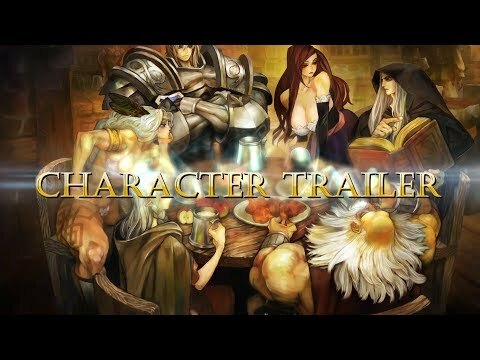 Use six adventurers (Fighter, Dwarf, Amazon, Wizard, Elf, and Sorceress) and their unique abilities to unravel the story behind the ultimate treasure, the Dragon's Crown. 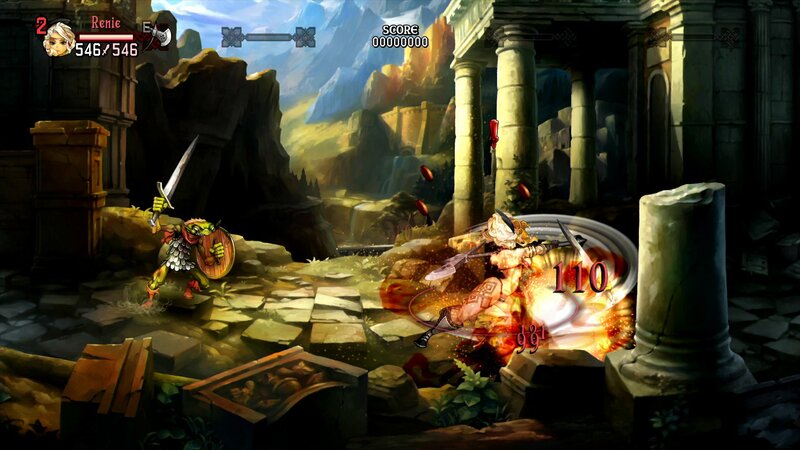 With beautifully refined artwork and 4K resolution support, Vanillaware's signature art style will come alive as you bludgeon, cleave, shoot, and loot through the dungeons of Hydeland. 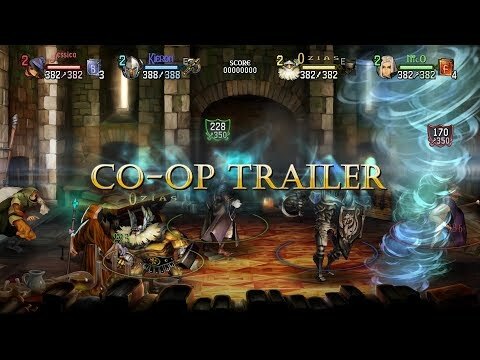 A newly recorded soundtrack by fabled composer Hitoshi Sakimoto, supported by a live orchestra, will accompany daring treasure hunters on their search for the Dragon's Crown. 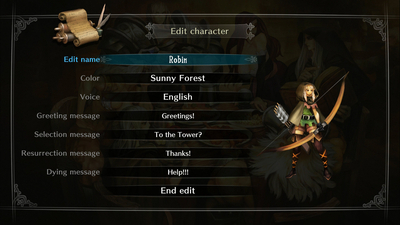 If you already own Dragon's Crown, your saves won't go to waste. 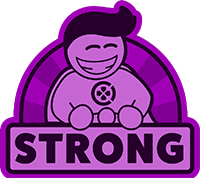 There will be online cross-play & cross-save compatibility with existing PS3 and Vita versions.